I'm running a bit behind this month. 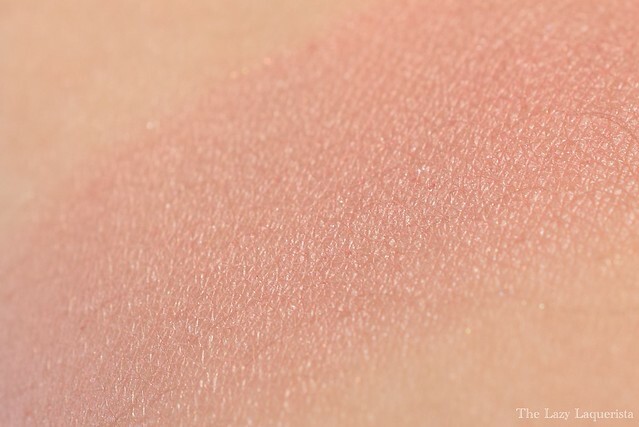 My June Visage arrived a week ago and I finally have swatches for you. This month's inspiration was the book Charlie and The Chocolate Factory by Roald Dahl. 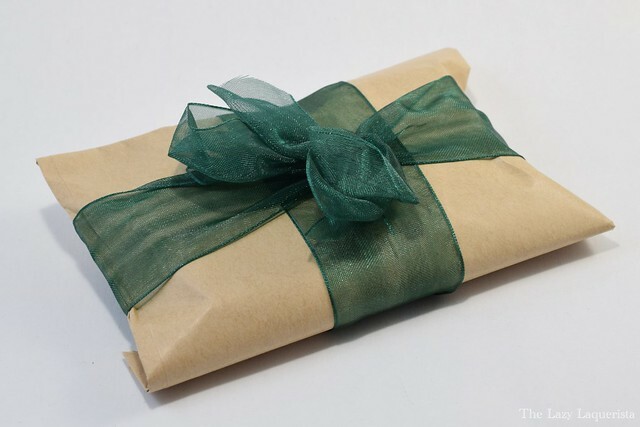 Let's take a look at what was inside. A Love Of Cocoa Beans is a deep purple shimmer with brown tones when blended out. 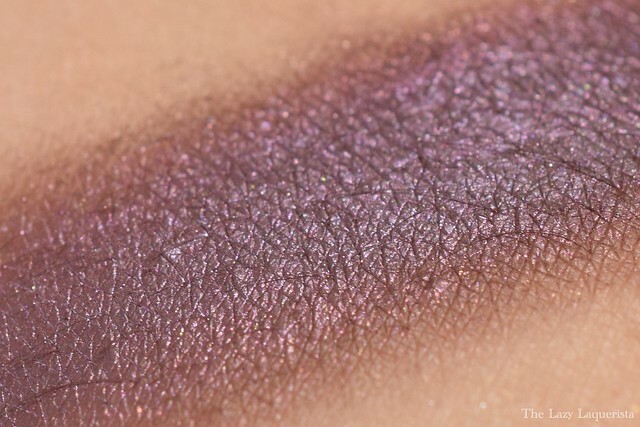 This shade is very rich and I love the strong purple sheen. The Tiny House features a chocolate brown base with flecks of gold. The formula was a little patchy. I found that patting it on instead of brushing helped build it to an even finish. 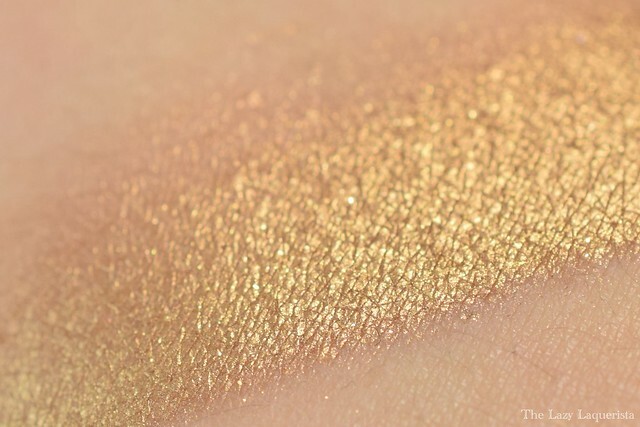 The Golden Ticket is a super metallic ... you guessed it ... gold. 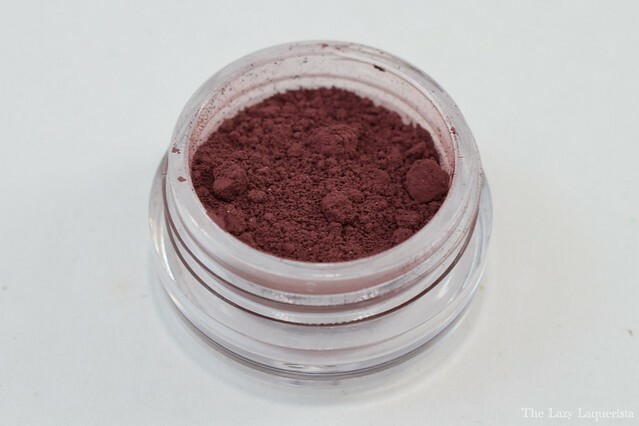 The formula was amazingly pigmented and went on so smoothly. 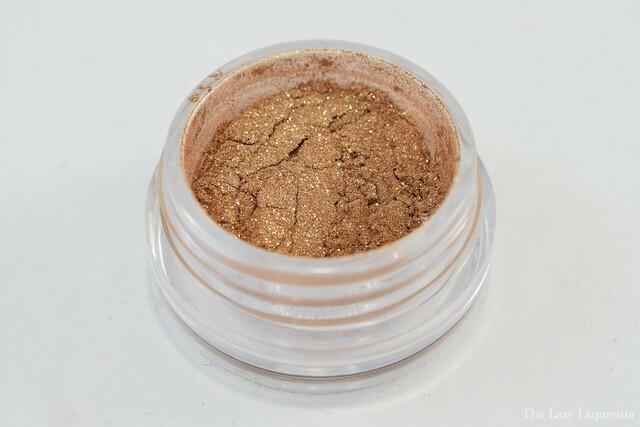 I think this would make an amazing highlight in the center of the lid or inner corner. 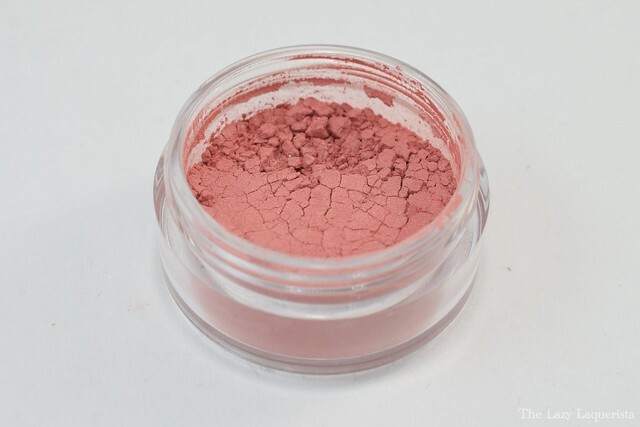 Glass Elevator a soft pink blush with a light sheen. It's natural and delicate and will be perfect for summer. 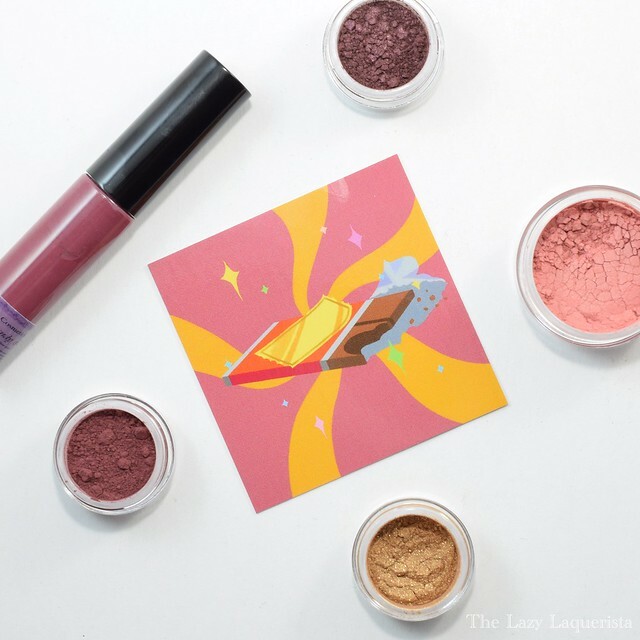 This month's guest indie was Eccentric Cosmetics. 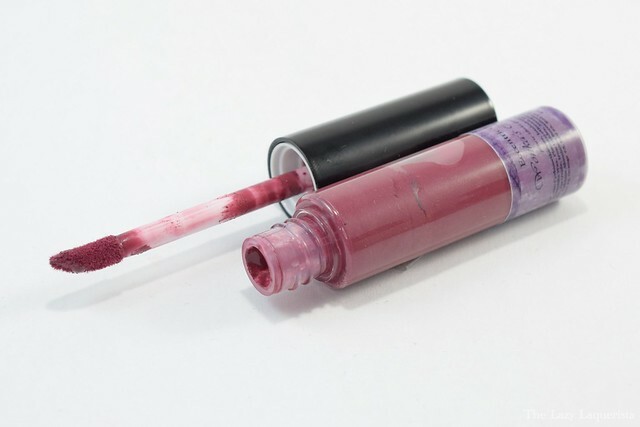 I haven't had the chance to try this brand before but had heard great things so I was super excited to see one of their raved about liquid lipsticks included. 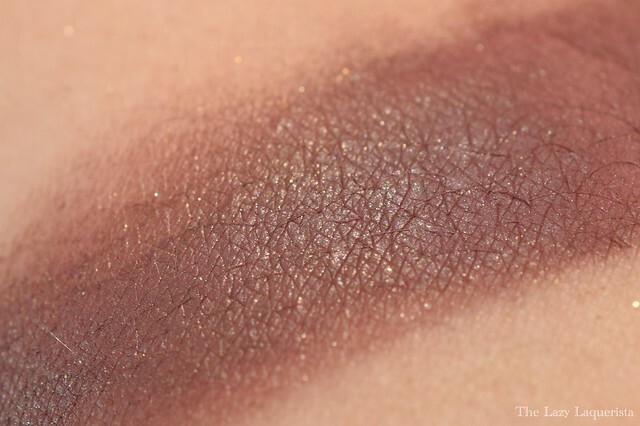 Wonka's Candy Land is described as a deep brown-toned burgundy with a matte finish. The brown undertones aren't very prominent, which I am totally OK with since browns don't tend to look good on me. 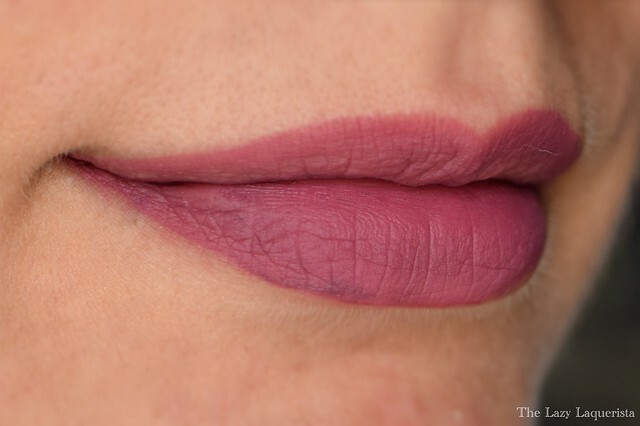 I would personally describe this shade as deep berry. I've only worn it for an evening at home so far to see how well it lasted, but first impressions are very good. I made it through four hours including eating dinner with zero transfer or flaking. Regarding application, I found that two thin coats allowing for dry time in between worked best to get a nice even finish.